A must for Game of Thrones fans, Conwy castle evokes the grittier side of life for medieval nobility. With its thick dark walls growing up almost naturally from the rock on which it stands, Conwy is a castle that means business. Don’t miss the view of Conwy itself, and its ancient town walls, from the battlements. 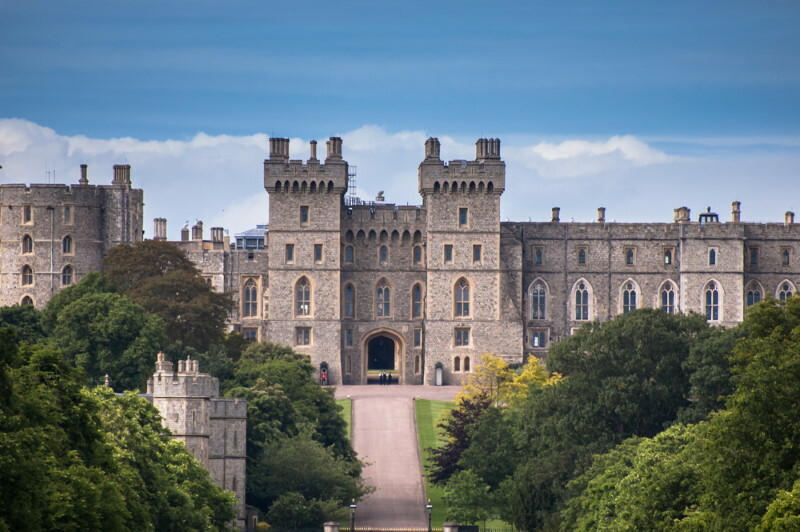 If what you want is a castle that still does its intended job of housing and protecting royalty, you can’t beat Windsor. 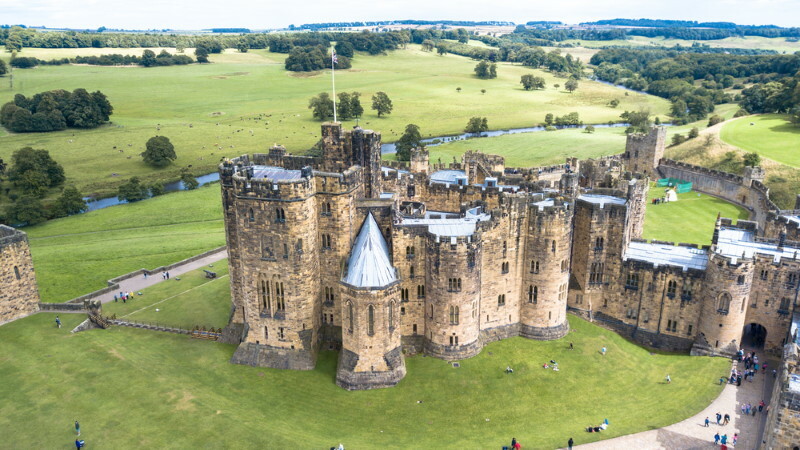 In fact it’s the world’s oldest and largest inhabited castle, and the Queen spends most of her free weekends there, as well as being in residence around Easter and in June. There is a host of things to see and do including the state apartments themselves, and an impressive collection of art. One highlight is Queen Mary’s Dolls’ House: a complete stately home in miniature. 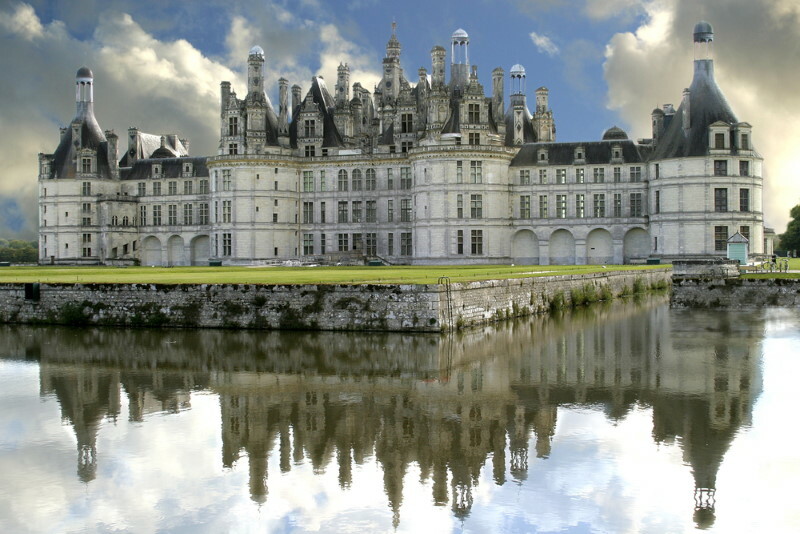 The jewel of the French renaissance, Chateau Chambord boasts 16th century architecture, and a fine collection of furniture and tapestries from the 17th and 18th centuries. If you think Alnwick looks familiar, you’re probably right. It has been featured as a location for a whole host of television programmes and films, from Downton Abbey to Harry Potter. Be sure to check out the Alnwick Garden, which includes one of the largest tree houses in the world, as well as a ‘poison garden’ which features cannabis and opium poppies. 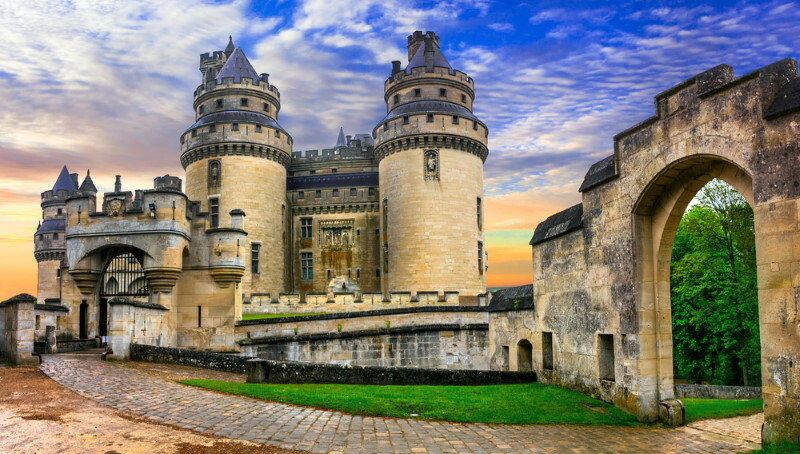 Once ruined, and restored to more than its original splendour in the 19th century, Pierrefonds is a short journey away from Paris, but somewhat off the beaten track, and well worth a visit. It is ornate without being overly fussy, and full of fascinating architectural features. Look out for the exhibition about ghosts and other paranormal happenings through history. The inspiration behind Disney’s Cinderella’s castle, Neuschwanstein is a fairy tale brought to life. 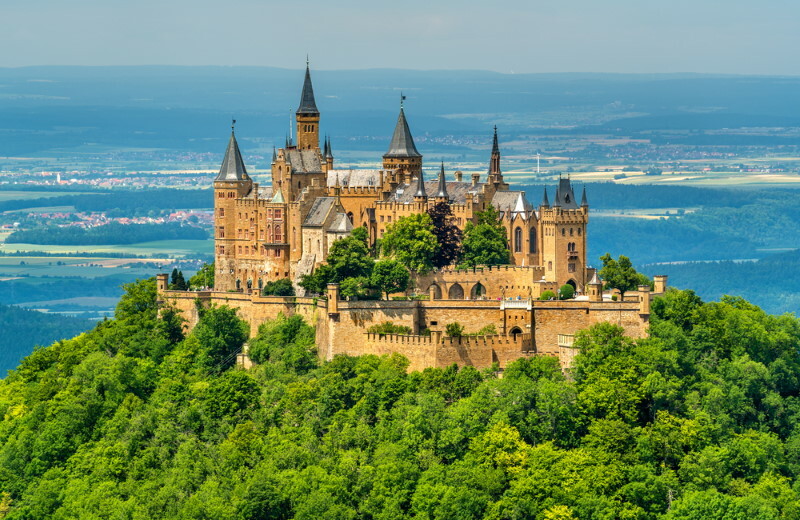 Built by the eccentric King Ludwig II of Bavaria during the 19th century, Neuschwanstein Castle represented a retreat into a fantasy world of Arthurian knights and their ladies. He didn’t allow strangers to set foot in his private sanctuary. Happy, however, it is today open to the public, so all can share in the magic. Cleverly built on an island in a river so that the sumptuous facade is mirrored in the water, Château d’Azay-le-Rideau is a truly unique part of French heritage. Currently being restored, visitors have a chance to learn about the traditional skills which go into preserving national landmarks. Also look out for the rare 16th century furniture and furnishings. 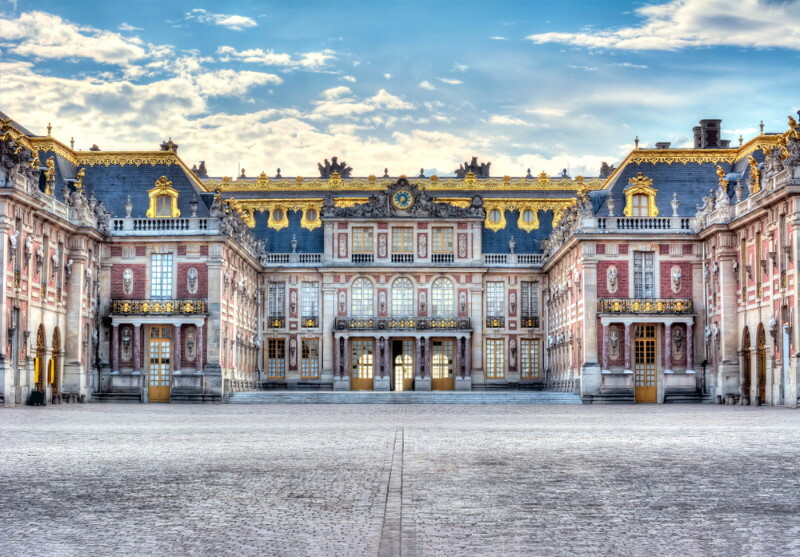 The epitome of pre-revolutionary French decadence, Versailles is one of the most famous castles in the world. It’s also much more than that. The gardens are every bit as impressive as the building, but perhaps the most interesting historical curiosity is the Queen’s hamlet, built on the orders of Marie-Antoinette, who wanted to leave behind the intrigues of court life for her idea of a simple rural idyll (which was, of course, every bit as luxurious in its own way as the palace). But the number one pick has it all: a unique island setting, four different museums, breath-taking views, and a history dating back to the 6th century. 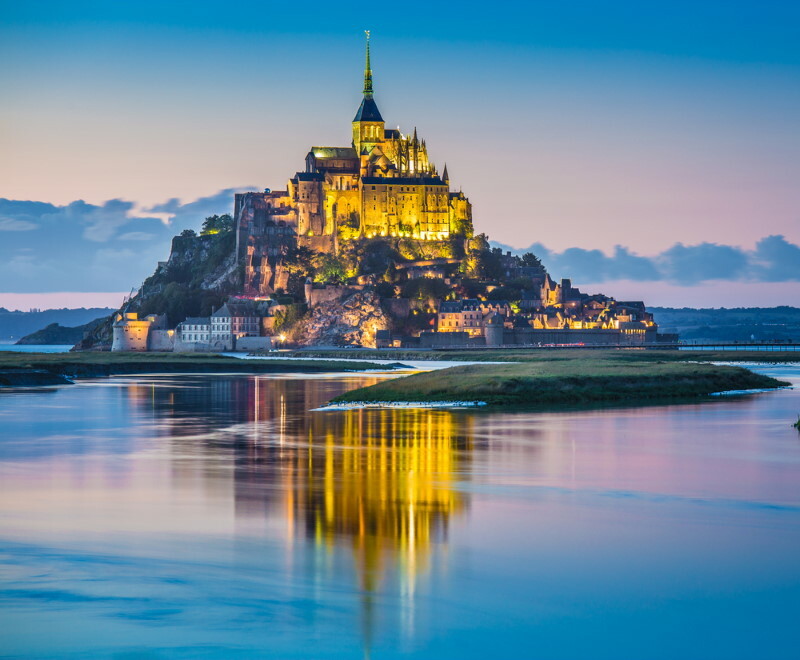 Mont Saint Michel is simply stunning: the combination of sturdiness and towering elegance has to be seen to be believed. Legend has it that it was founded when the archangel Michael ordered a local bishop to build a chapel on the site. Its history is not as a royal palace but as an abbey, and indeed there are often monks in residence there today. Perhaps that − along with the perfect blend of natural and manmade beauty − is what makes it so peaceful. The photographs simply don’t do it justice: visit for yourself and experience the magic. ótima ideia,acho que o eletricista particular deveria ter uma especie de orgão controlador tipo o créa,só que + barato é claro.